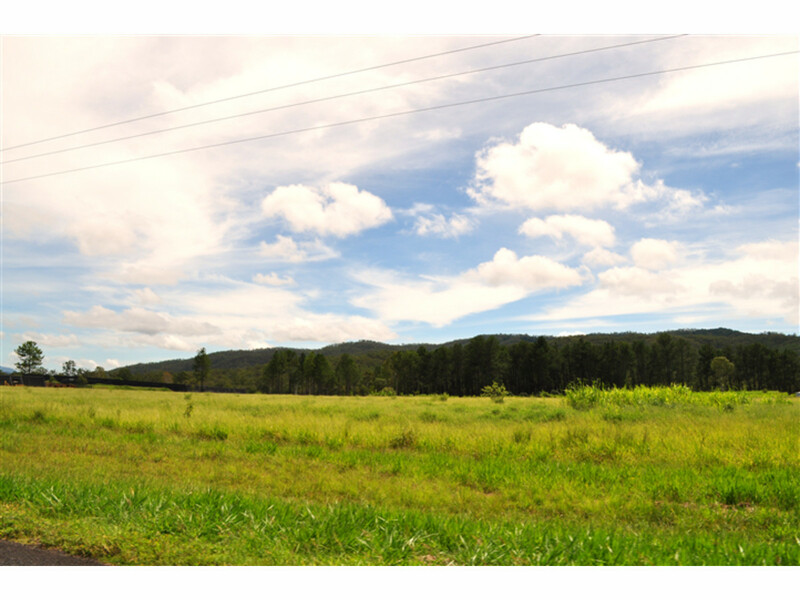 Highly sought after land in Koah. 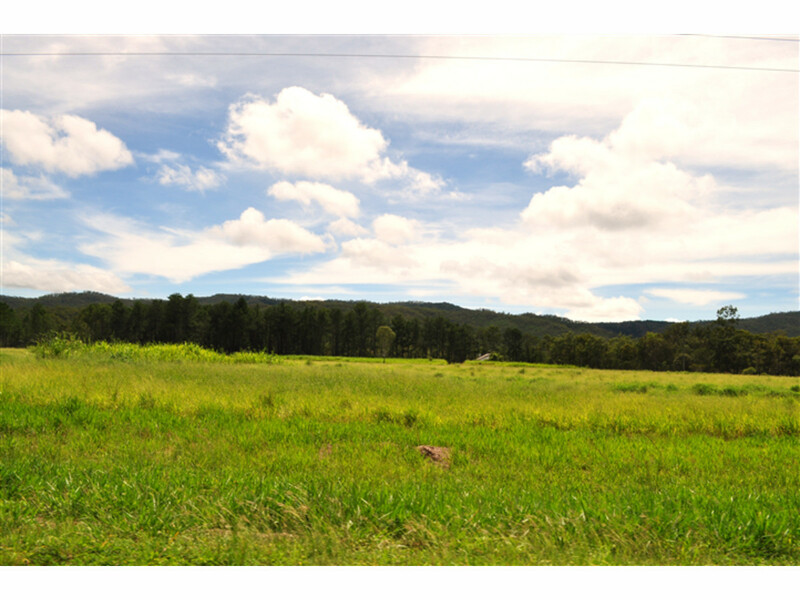 Close to 26 Acres of land could be all yours. 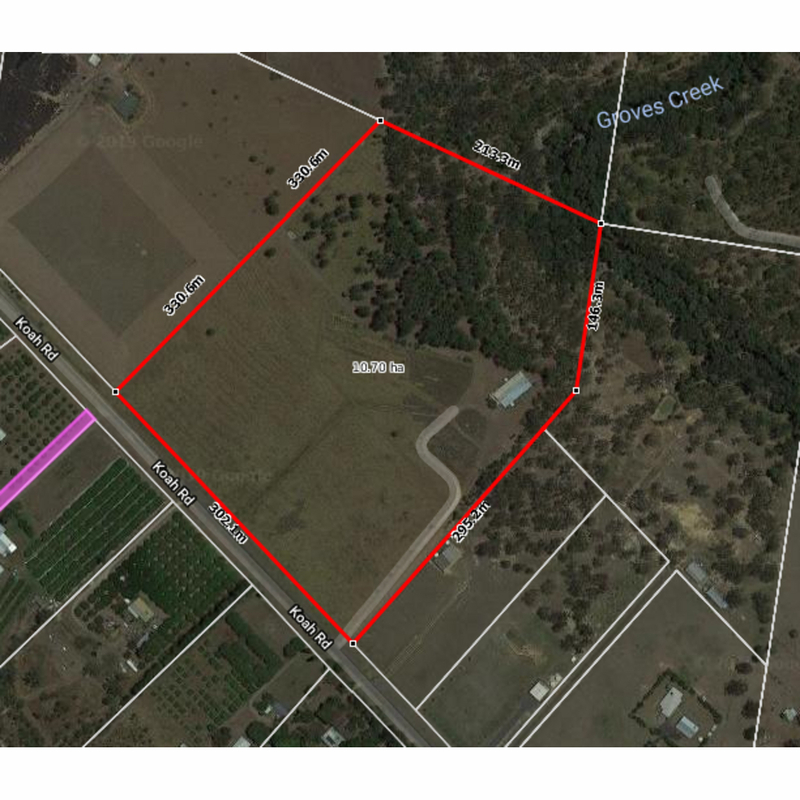 There is 20 Acres of flat cleared land and further lightly timbered area near Groves Creek. There is a 2 mega litre allocation from access to Clohesy River. 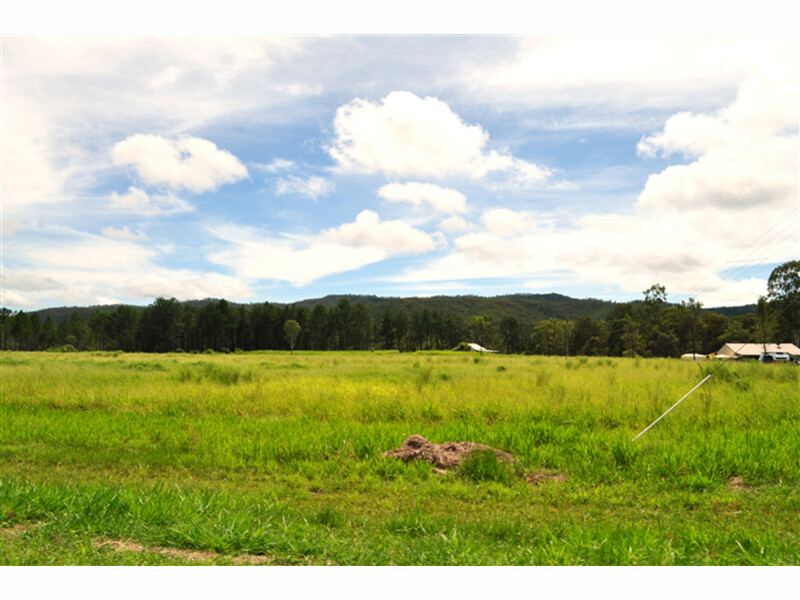 This Sandy Loam soil has the potential to grow small crops whether it be lychees or limes, it is currently grassed for livestock. 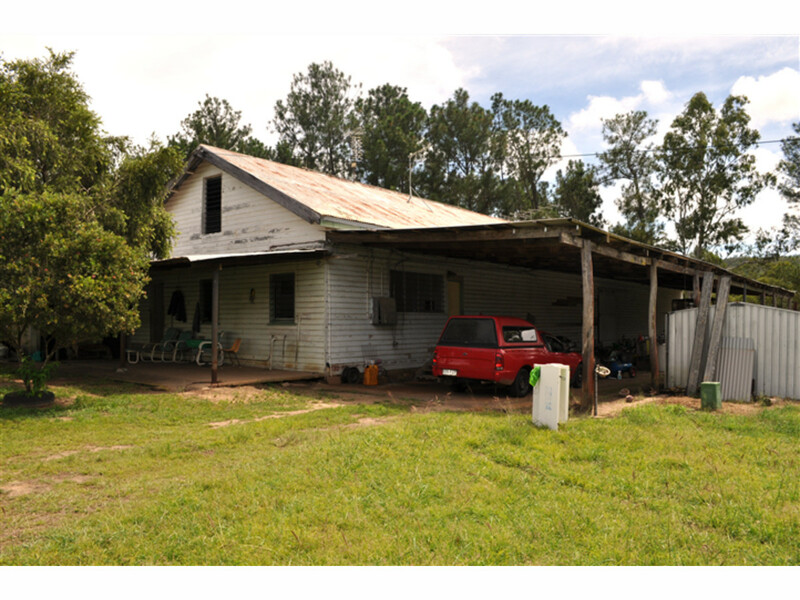 The home on the property is a re-purposed tobacco barn with the strongest timber bones you have ever seen. You could create your own oasis with this property. There are so many options to discover. Contact Salvatore Girgenti for your personalised tour on 0427 775 414.